The PREPaRE curriculum has been developed by the National Association of School Psychologists (NASP) as part of NASP’s decade-long leadership in providing evidence-based resources and consultation related to school crisis prevention and response. PREPaRE training is ideal for schools committed to improving and strengthening their school safety and crisis management plans and emergency response. -Provides a broad overview of the school safety and crisis team's roles and responsibilities, with a special emphasis on crisis prevention and preparedness. 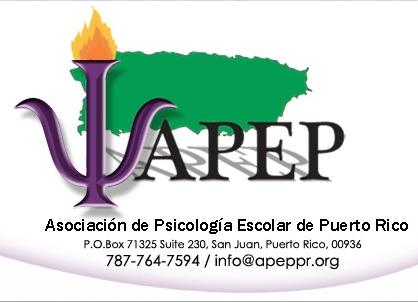 -Provides a specific examination of the school-based mental health professionals' roles and responsibilities, with a special emphasis on crisis intervention and recovery.